Second Sight Studio is facilitating this open-participation public art happening at Bellows End, Franklinton on Friday, February 14th from 3-6pm, with viewing to continue through February 15th. It’s fun and upbeat, but with a message. This family-friendly event is in observance of V-DAY, the world-wide occurrence of events begun by One Billion Rising to raise awareness of the need to end violence against women. THIS IS THE FIRST ONE BILLION RISING EVENT EVER HELD IN COLUMBUS! …and from the buzz we are hearing, it should be a good one! 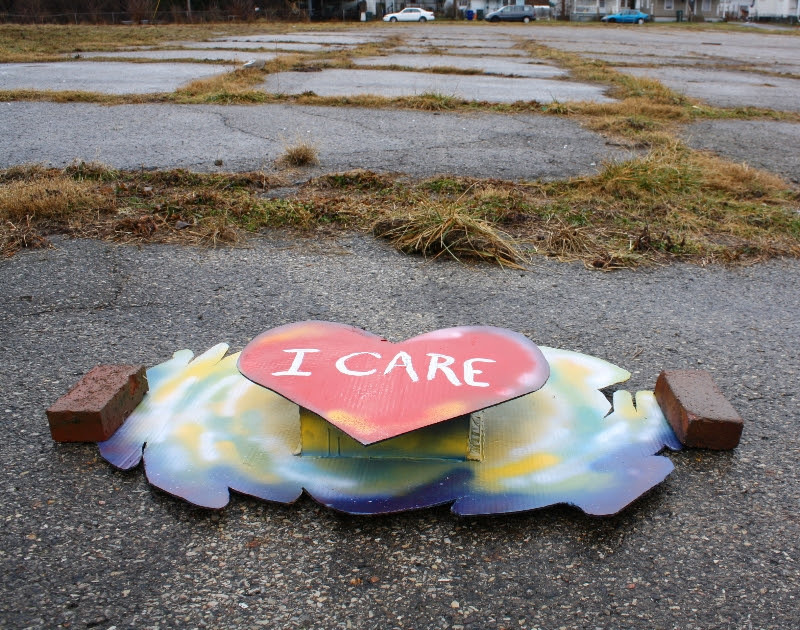 You are invited to participate by painting a cardboard heart 4′ x 4′ or larger and bringing it to Bellows End on Friday, February 14 from 3-6pm where your “heart-work” will be united with other “heart-works” to create a field of public art! produced by artist/designer Vincent Powell. or use this link to go directly to the artist call details.